Fig. 2. 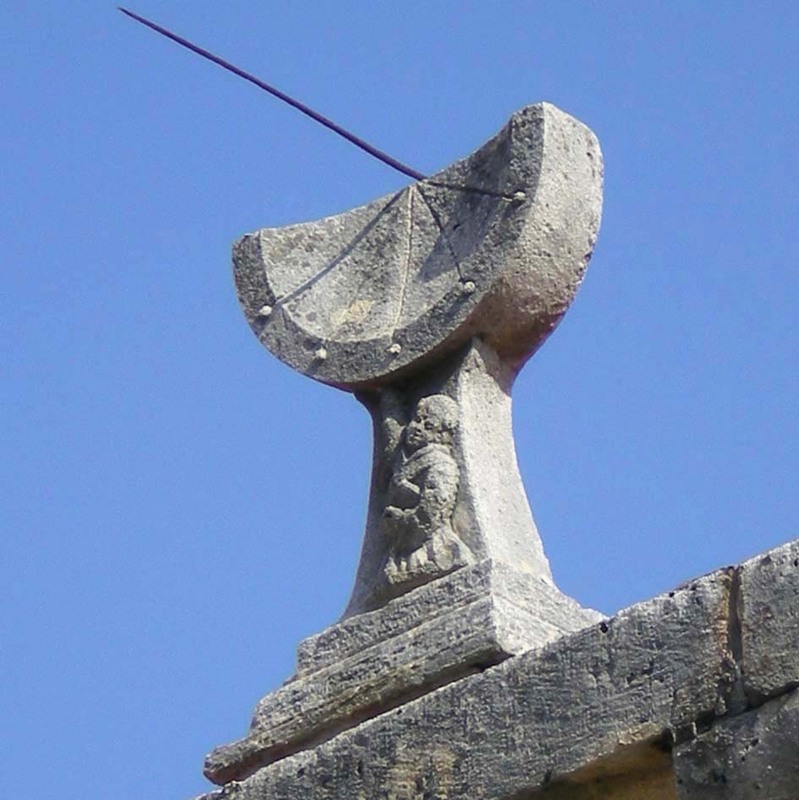 The half-circle sundials from the monasteries of former Dubrovnik Francickan province (Orebić – a, Rožat – c, Slano – d) and Badija island (b), made in the 15th and 16th century; these sundials are improvised, unskilful copies of the antique Berosos-type sundials.